Atarimax Maxflash 1mbit and 8mbit Flash Cartridges. 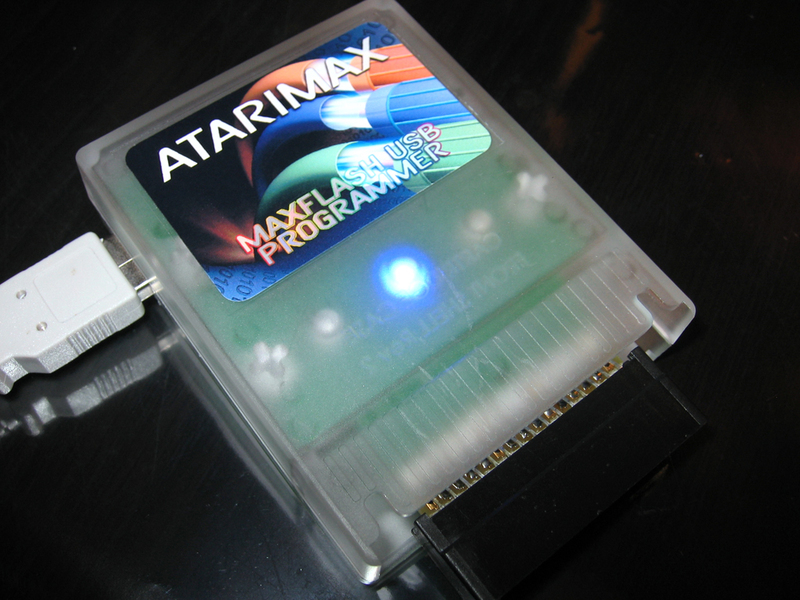 Atarimax Maxflash USB Cartridge Programmer. 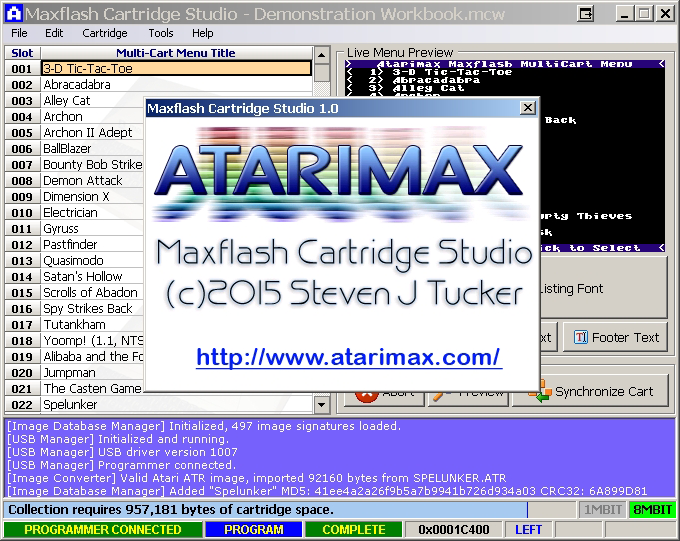 Maxflash Studio for Windows Multi-Cart Creation Software. 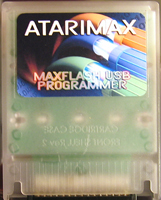 Maxflash open-source software kit and tools. 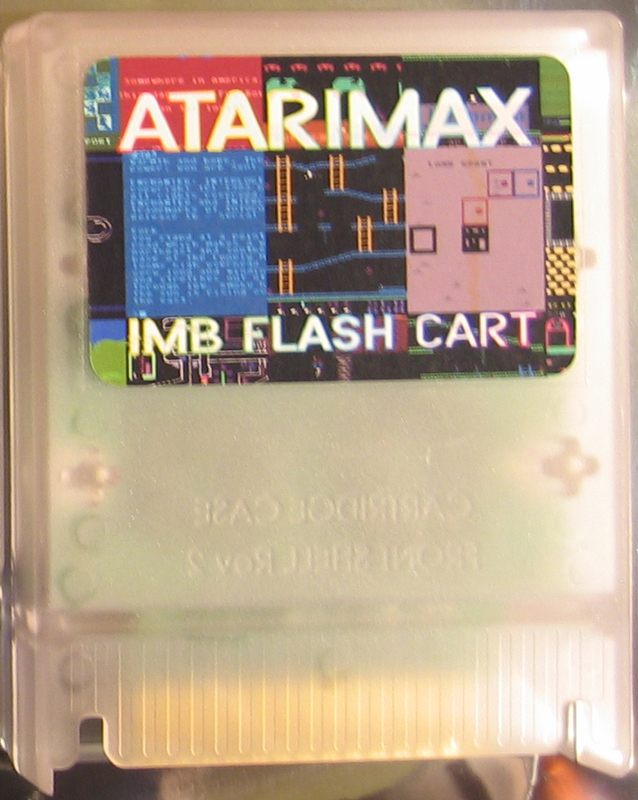 The Maxflash Flash Cartridges, combined with the powerful new Maxflash Studio software and USB Cartridge Programmer are the easiest way to design and produce working, tested and ready to use flash multi-carts for your Atari Computer in just minutes! 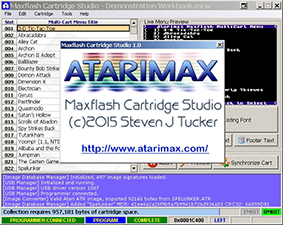 The new easy to use Maxflash Studio Suite includes a built-in recognition database of over 1200 of the most popular games, letting you drag and drop nearly any game program file into your cartridge workbook and have it work the first time, every time, without fussing with advanced configuration settings. 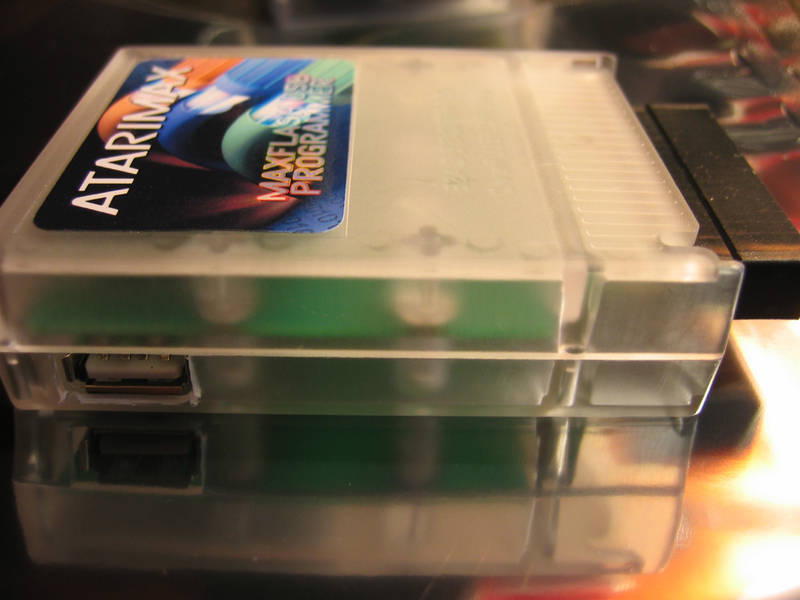 The new USB Cartridge Programmer allows you program your multi-cart creations to a real cartridge in just seconds! 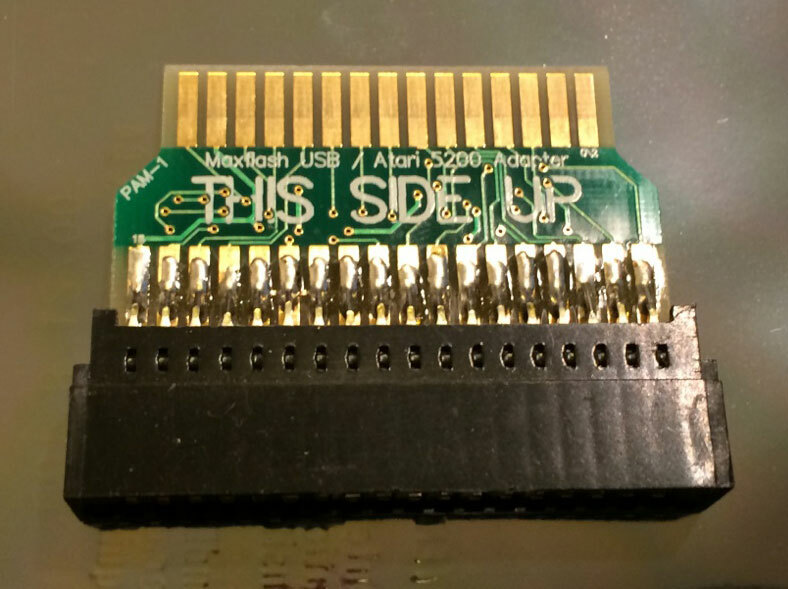 No more messing with in-system programming via SIO2PC, just plug, program and go! 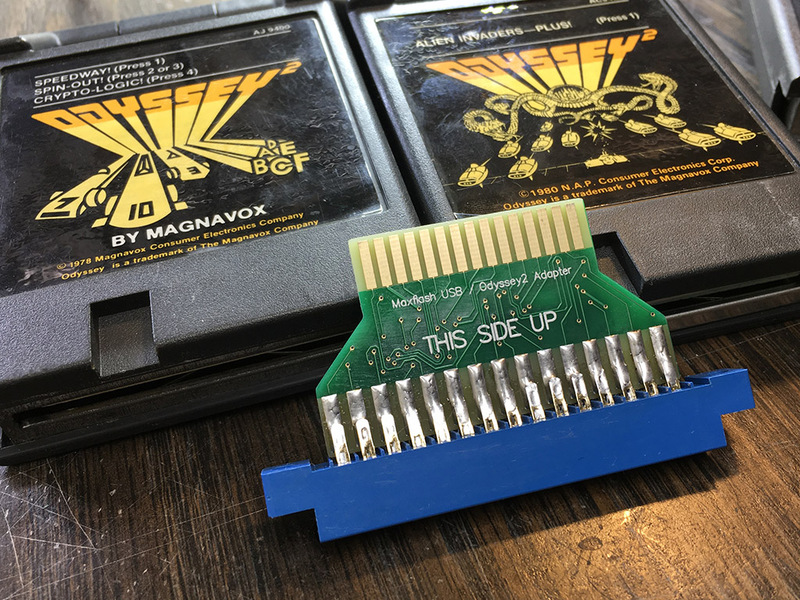 Please review the extensive Maxflash Studio Documentation at the bottom of this page for a complete listing of features for both the Maxflash Studio Software and the USB Cartridge Programmer. 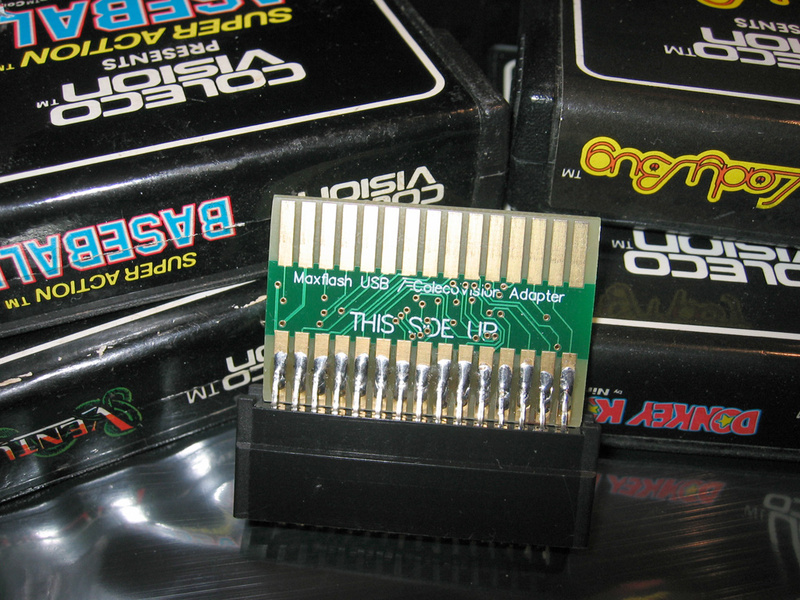 Installation instructions for the USB Cartridge Programmer are also contained in these documents. 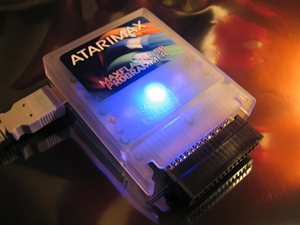 The Atarimax USB Cartridge Programmer and Maxflash Flash Cartridges are available separately or as discounted packages below. 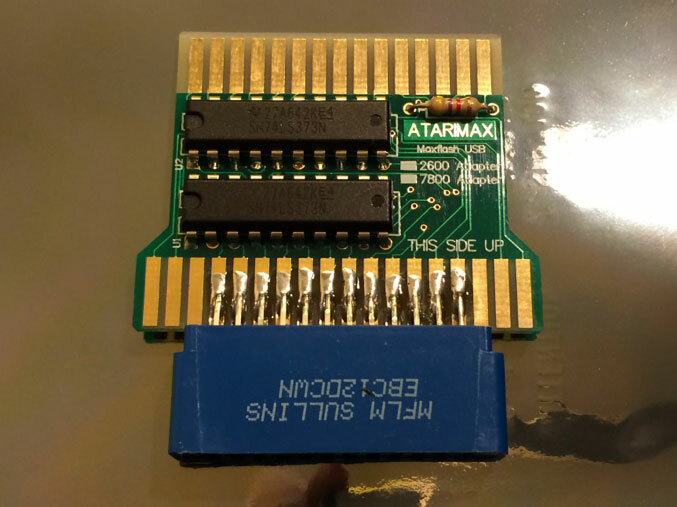 The Maxflash Studio Software is available for download below and also comes with the USB Cartridge Programmer on your installation CD. 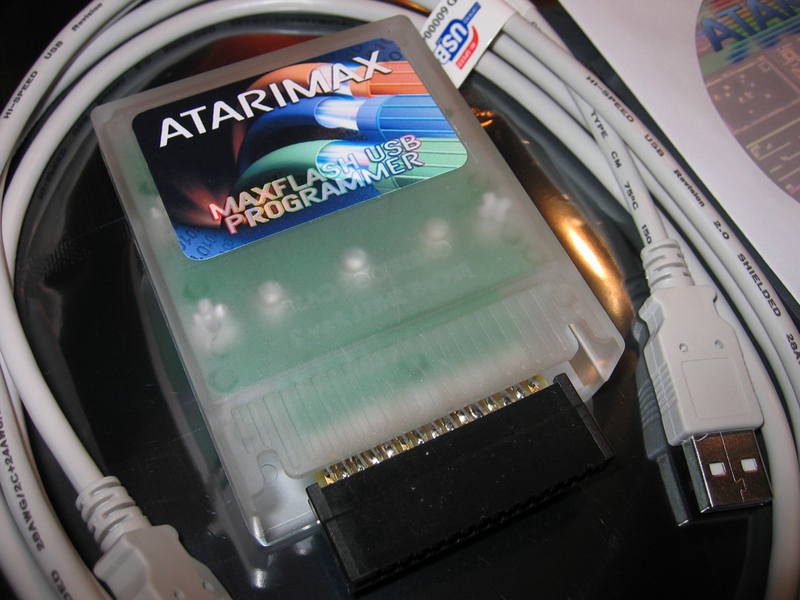 Please note: The original Maxflash open-source programming kit, documentation and ISP programming tools are still available and supported for those who wish to delve deeper into the cartridge internals. 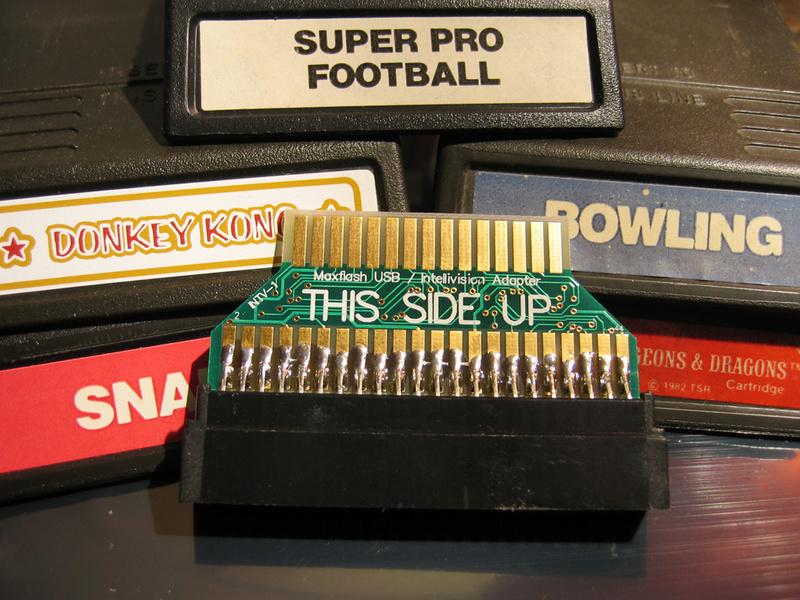 Please note: No commercial ROM images are included with these products. 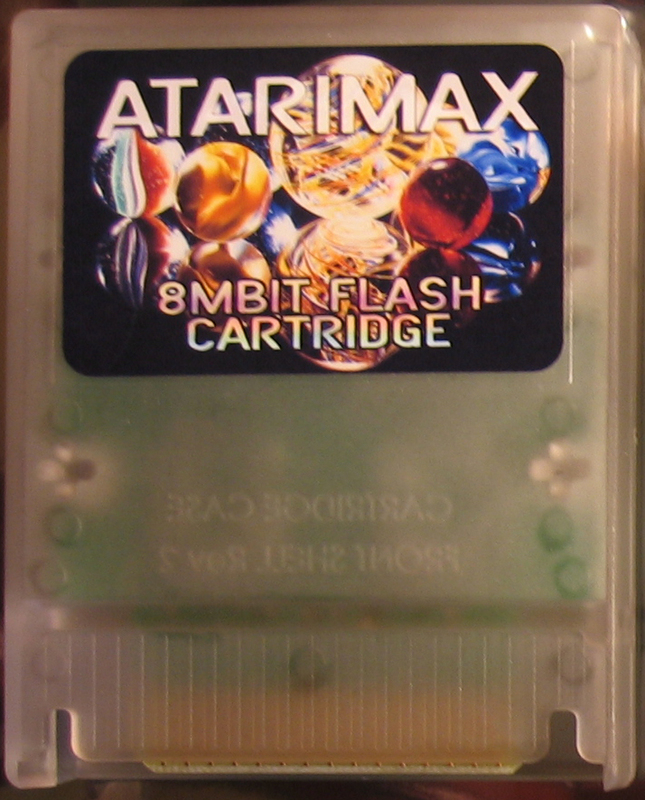 Flash cartridges are shipped blank. Any commercial product names seen on software screenshots are for demonstration purposes only and are not included with this product. See a complete ready to use multi-cart created in under a minute! 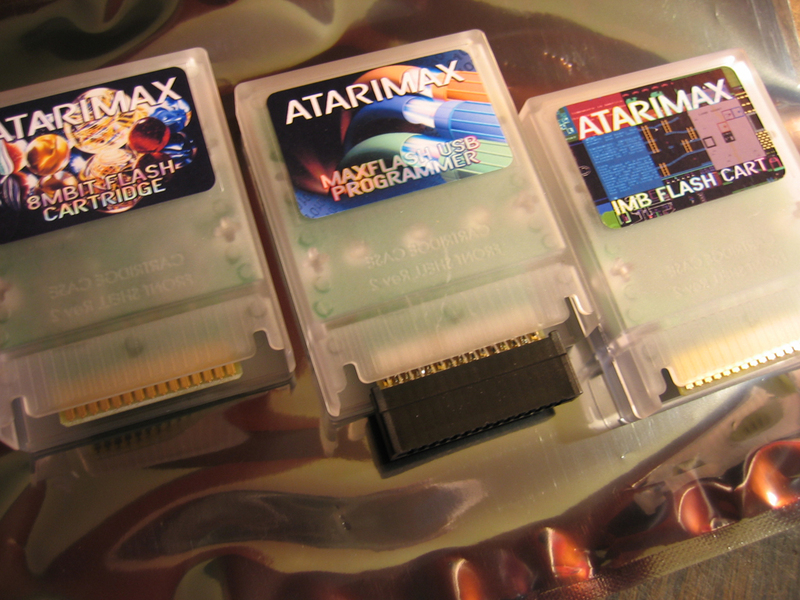 All Maxflash products are now IN STOCK and available for immediate shipment! 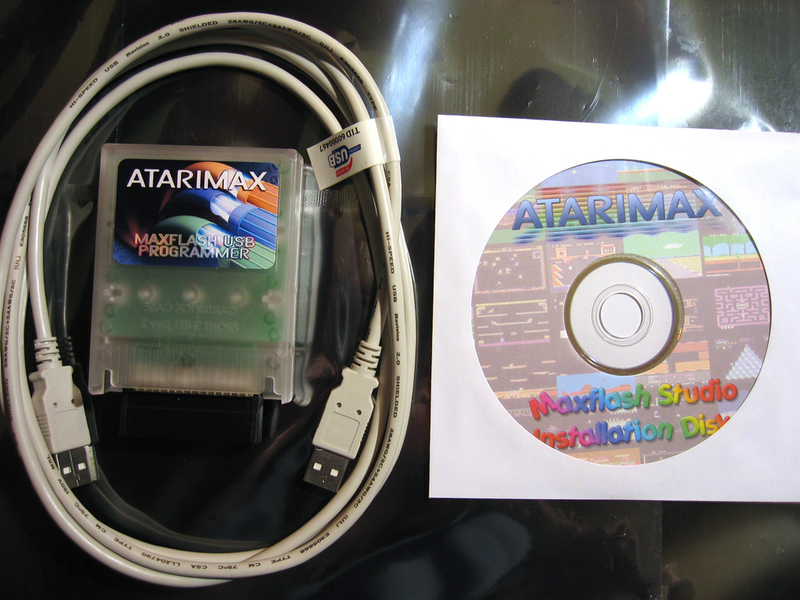 Includes USB Programmer, USB A-A Interface Cable and Maxflash Studio Installation CD! US orders will be shipped by USPS w/ Delivery Confirmation. International orders will be shipped by Air Mail unless special arrangements are made. If you wish to make payment arrangements other than credit card please e-mail me. 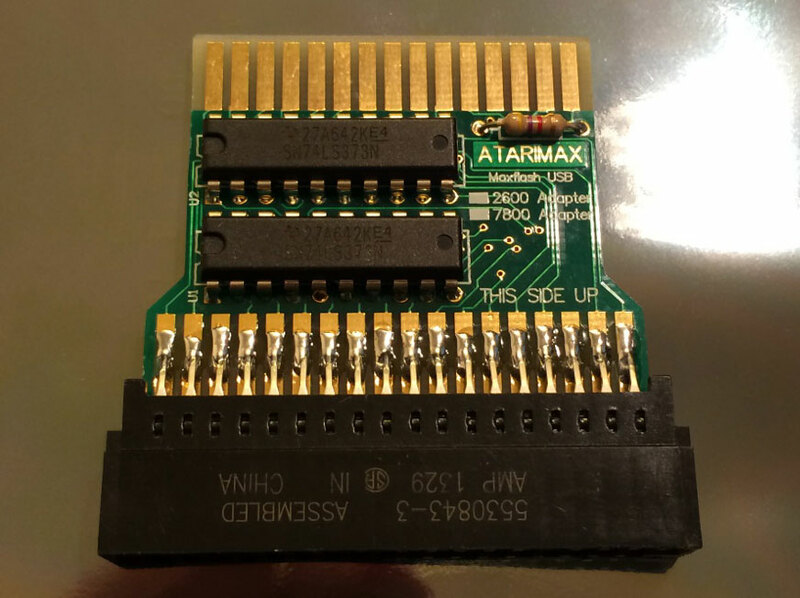 Add these other Atarimax items with FREE SHIPPING! 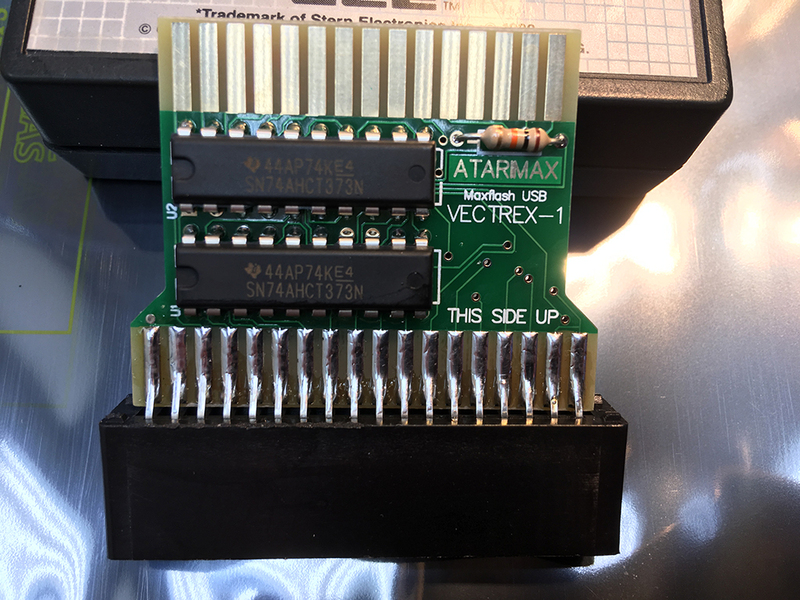 Adds True Double Density, High Speed Backup, Copy protected disks, and much more to Atari 1050 disk drives. Easy solderless plug-in installation! 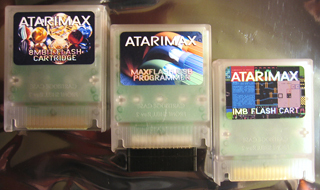 The Maxflash Cartridge Community Forums are now open, click here to enter! Source for hundreds of pre-configured ready to use Maxflash Studio Workbooks! 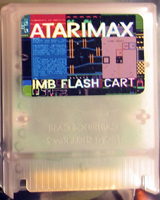 Download, share yours or just drop in and chat with other Flash Cartridge owners! Please note that forum registration is required to post and upload/download files.